Panorama Wedding Services can help you tailor make a wedding package to suit your individual budget and requirements, taking away the worry and aggravation of long distance arrangement, leaving you the freedom and time to concentrate on organising family details. 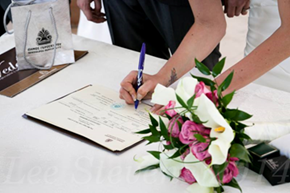 Our bespoke wedding planning service includes arranging your Wedding Licence so that your ceremony can take place either in your chosen villa, on a yacht or beach, or in the local town hall garden. 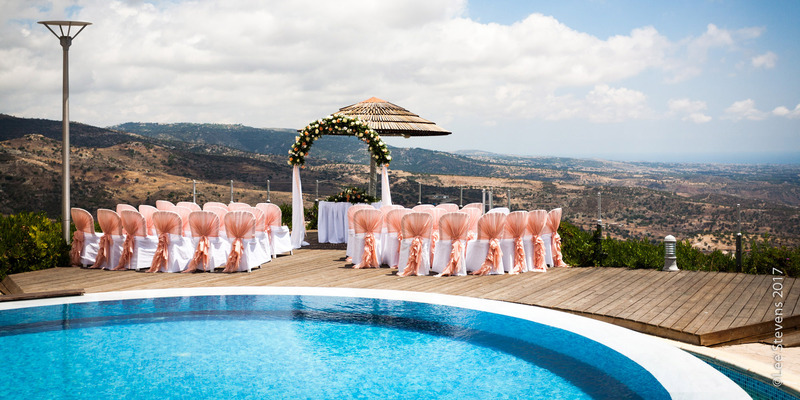 We are able to offer skilful advice regarding all the services you may need, and liaise on your behalf with a selection of professional, English speaking suppliers of everything you would want to make your wedding dreams come true at a price you can afford. All of our service providers are carefully and specifically chosen to offer reliable and superb expertise in their individual fields, so that your desires and dreams result in the wedding of your fantasies. Below is a list of frequently requested services, but if there are any other visions you would like us to fulfil, do not hesitate to ask. Your perfect wedding is our passion, your perfect, stress free day, our mission.